This biennial event takes place in a region of north-western New South Wales, Australia, that is globally recognised for its strong links with the field of ceramics. Mansfield Ceramics is committed to bringing the best national and international artists to the beautiful town of Gulgong. Join us April 18 – 24 2020; we have put together a jam-packed week-long program of events that includes something for everyone interested in ceramics. To view the full weeks PROGRAM at Clay Gulgong 2020 check back later. 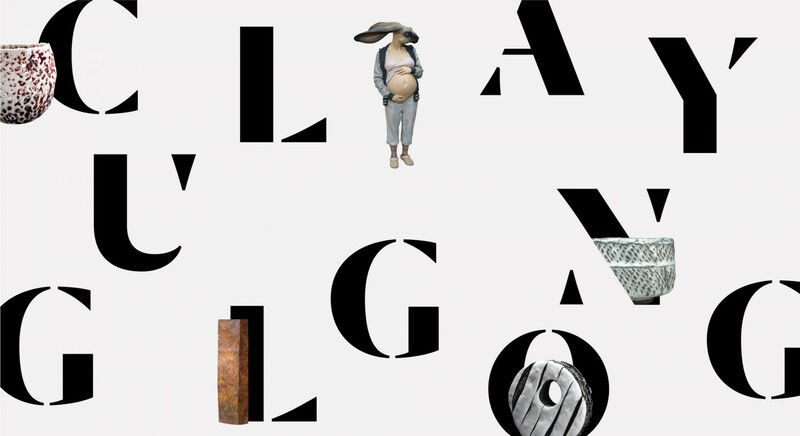 An opportunity for established and emerging Australian ceramic artists to exhibit on the world stage at Clay Gulgong 2020. Please check back later. K-12 Teachers Enter wishing to enter work into the K-12 Exhibition, please check back later.